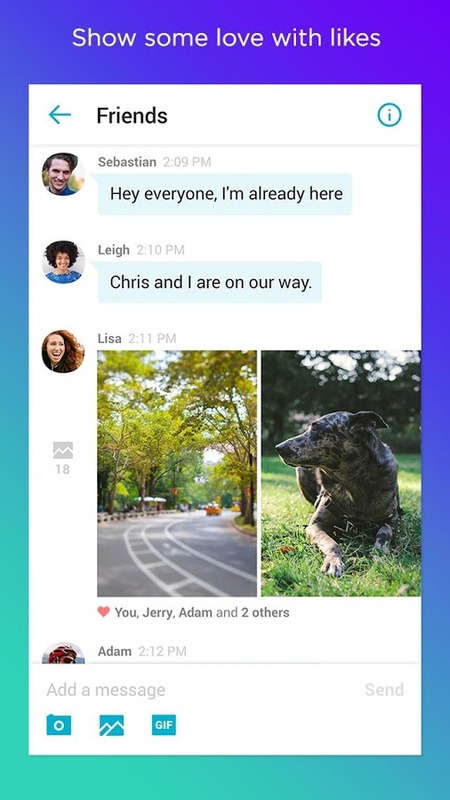 Yahoo Messenger is also available on the Web at messenger.yahoo.com. 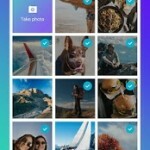 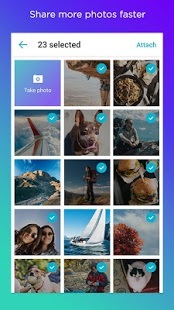 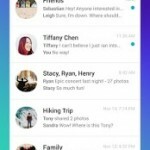 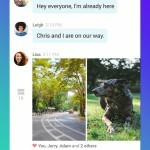 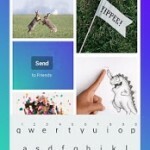 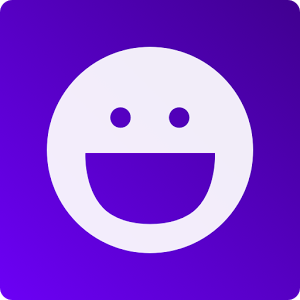 The new Yahoo Messenger now lets you share photos instantly, send GIFs, “like” messages and photos, and even unsend messages. 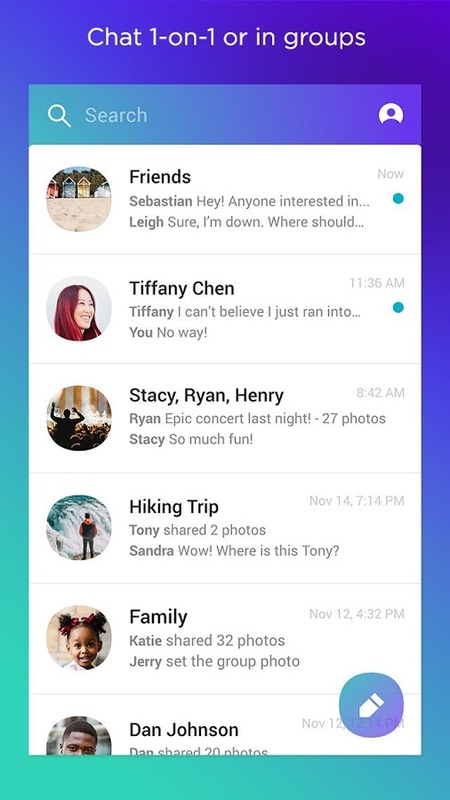 * The home screen now shows conversations and a few suggested friends. 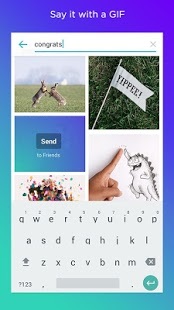 To see your FULL list of friends, tap Compose. 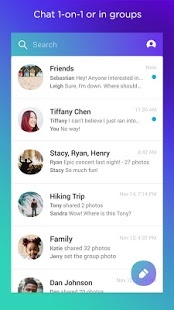 Contacts are displayed with their full name – type to filter and find them. 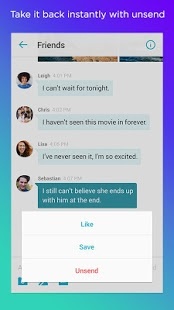 It’s just like sending a text message on your phone! For questions about conversation history and other changes, go to yho.com/ymhelp.